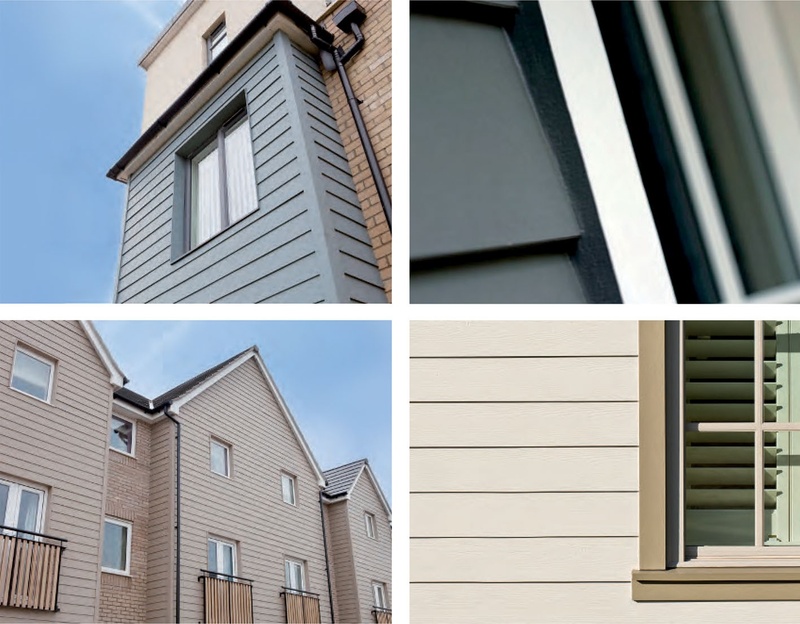 Suitable for both new builds and renovation projects, exterior cladding has grown in popularity. That’s why we now stock more than ever before. Along with Southampton and Christchurch branches, HardiePlank® is now stocked in Tadley. Choose from a great selection of 14 colours, along with all the trims and tooling. Ed Butcher, Elliotts Product Manager, commented, “We’ve seen much more demand for cladding over the past few years, so we’ve responded to that customer demand. 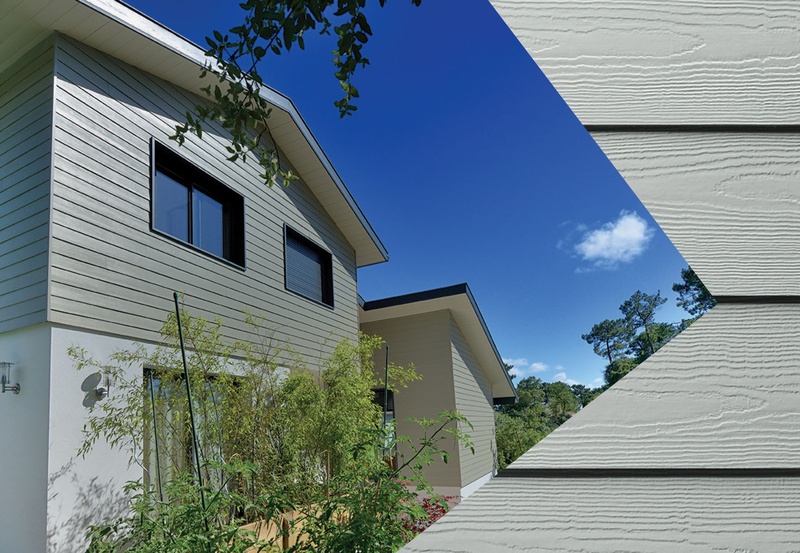 Speak to your local branch about using cladding in your next building project. Contact Ed Butcher for further product information or guidance on usage.